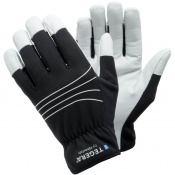 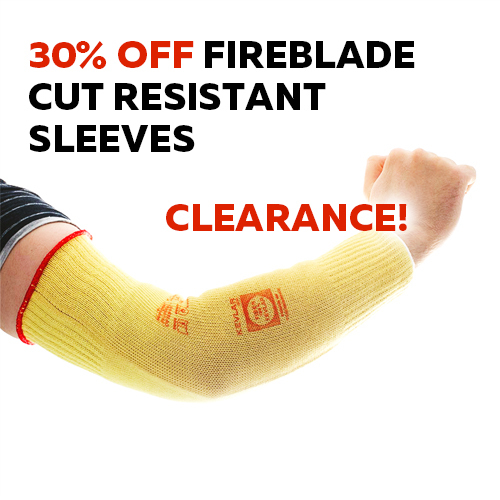 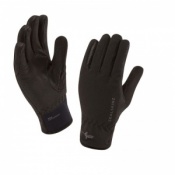 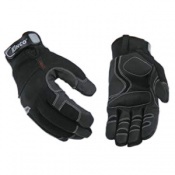 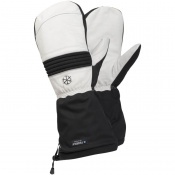 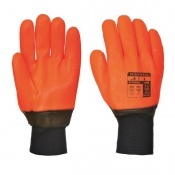 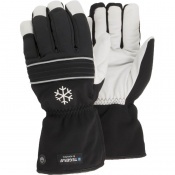 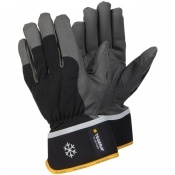 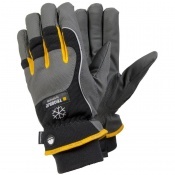 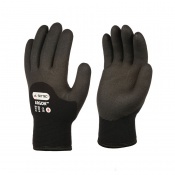 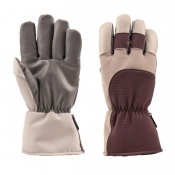 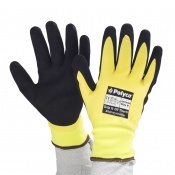 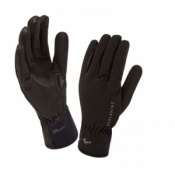 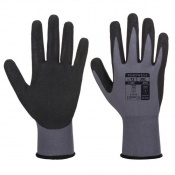 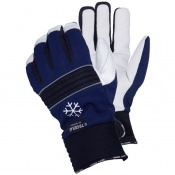 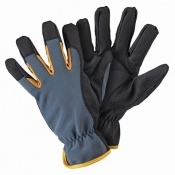 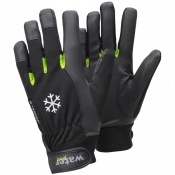 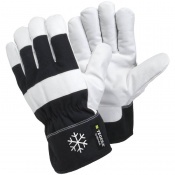 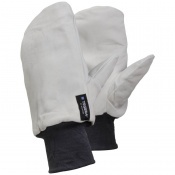 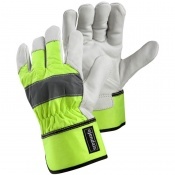 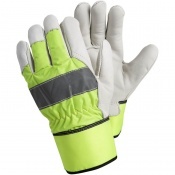 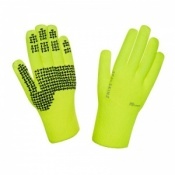 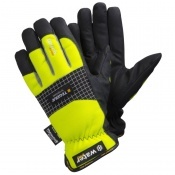 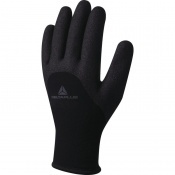 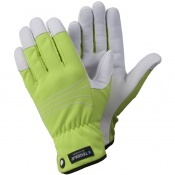 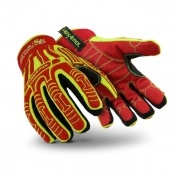 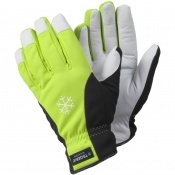 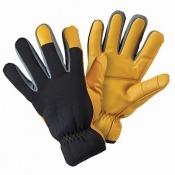 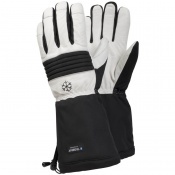 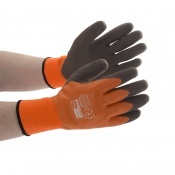 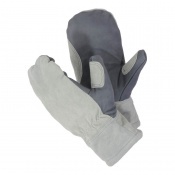 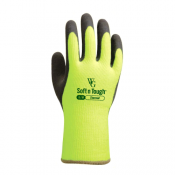 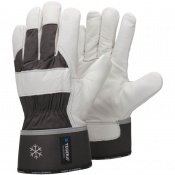 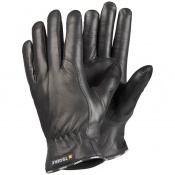 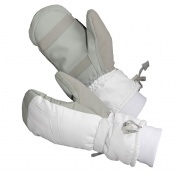 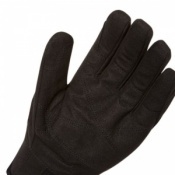 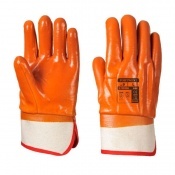 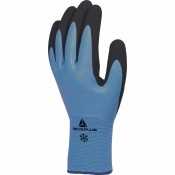 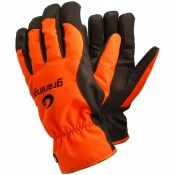 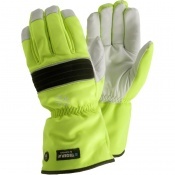 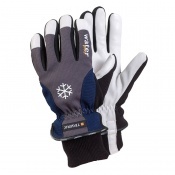 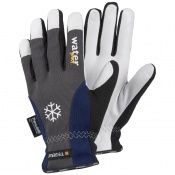 Here at SafetyGloves.co.uk we have a wide range of Kite Flying Gloves, which have been hand-picked by our glove experts to ensure your hands can remain warm, dry, and comfortable while flying kites. 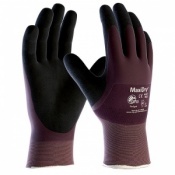 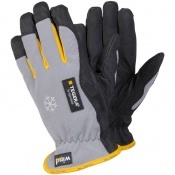 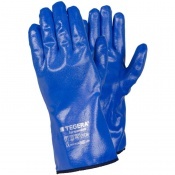 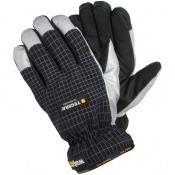 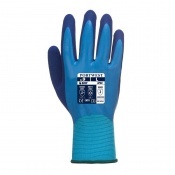 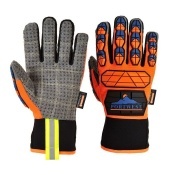 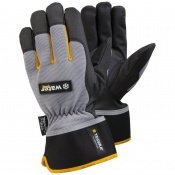 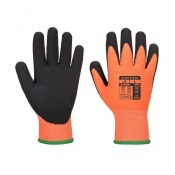 Whether you work with kites professionally or you just enjoy leisurely kite flying at the weekend, our range of gloves for kite flying are ideal for protecting your hands. 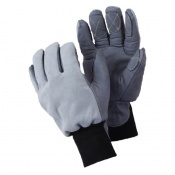 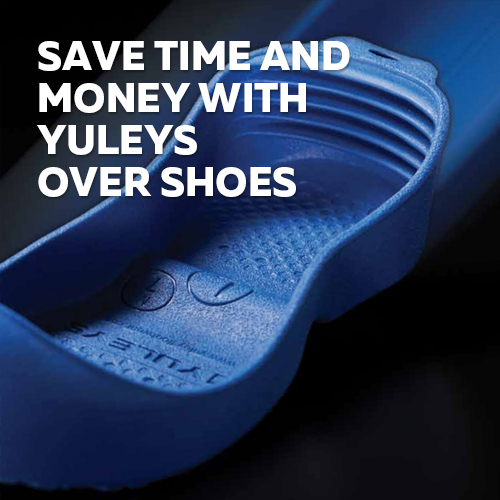 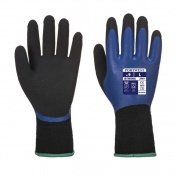 If you would like any more information about kite flying gloves, please feel free to contact our customer care team on 020 7501 1104 or via our Contact Us page.